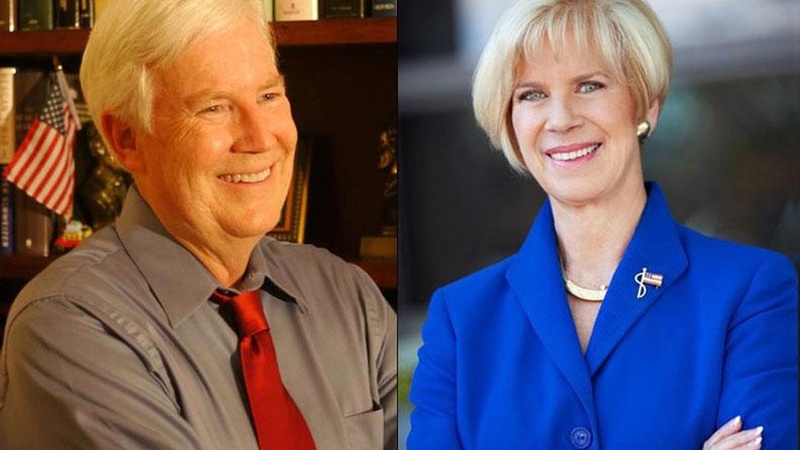 LA City Council member Janice Hahn is getting a tough race from direct-mail marketer Craig Huey in a nasty Congressional race that also could be a close one. It's a classic battle between the Left and the Far Right in the kind of mid-summer special election that can have a surprising outcome. Huey has inspired a lot of Tea Party volunteers. Can Hahn turn out the Democrats, with a registration advantage of 18 percent? 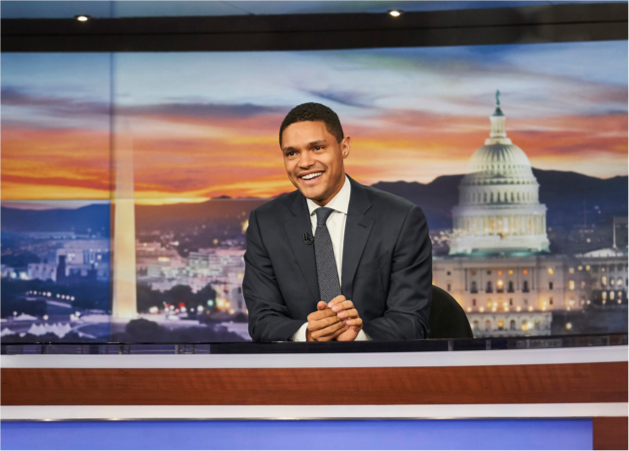 The voting is tomorrow in an election that could make a difference on Capitol Hill. On our rebroadcast of today's To the Point, taxes, spending, entitlement programs and the debt ceiling. Can Republicans and Democrats make a deal before the money runs out in Washington?